How did I get from Idaho and Walla Walla back to California for the Petite Sirah Symposium? By way of some Oregon Pinot Noir of course! 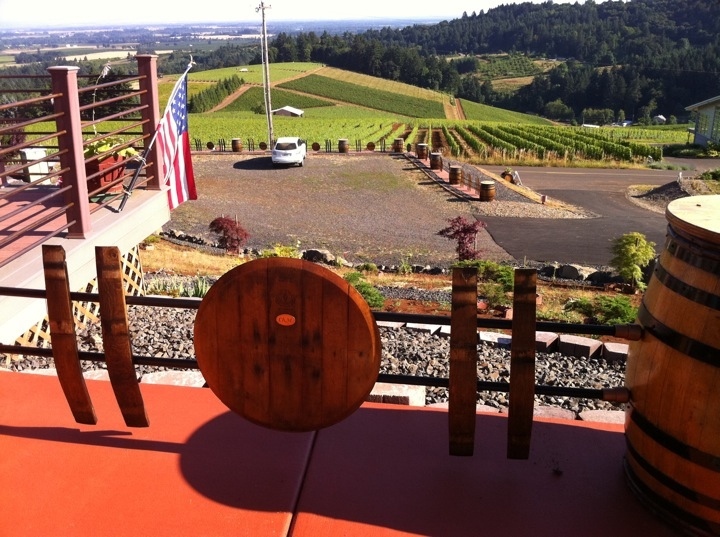 Read on to get a taste and see where I went and what I did; more in depth blog posts to come about my stops in Willamette Valley AVAs including Barrel Fence in the Dundee Hills (pictured) and Coleman Vineyards in the McMinnville AVA (photos below).